Mission: To inspire environmental stewardship through education. Naturalist Intern: This position will offer a variety of opportunities for someone interested in natural resources/ environmental education. Both office and field work will make up the internship. Learn about the world of natural resources/environmental education from both the field and the office. Field- Assisting Naturalists w/camp/campers. Tending to Yampatika gardens/greenhouses. 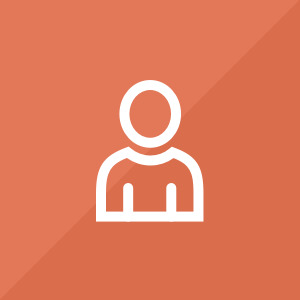 Assist with program for our partner organizations. Corps members serve up to 35 hours in partner agencies. Up to 8 hours a week is spent in personal and professional development as a team. We do not defer student loans but many of our participates have applied and been approved for student loan forbearance. 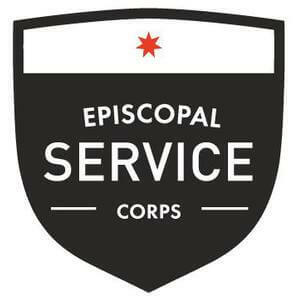 We will share your profile and application with Episcopal Service Corps. Before we can tell Episcopal Service Corps to look at your profile and review your application, we need a few more details about you.